While the LASIK procedure itself is fairly quick, it is essential that the eyes are well cared for during LASIK healing. If you do not allow your eyes to heal completely and overexert them, it can cause severe complications. Here are 5 tips which you should follow to ensure a smooth healing after LASIK surgery. Take it easy – The first and foremost thing you should do after a LASIK procedure is to take rest, eyes, body and all. As much as you may want to, avoid watching television, reading books, or having to do anything with your eyes. Give them at least 24 to 48 hours of rest. Once rested, you can slowly get back to your normal routine. It will take some getting used to but going slow is vital to effective healing. 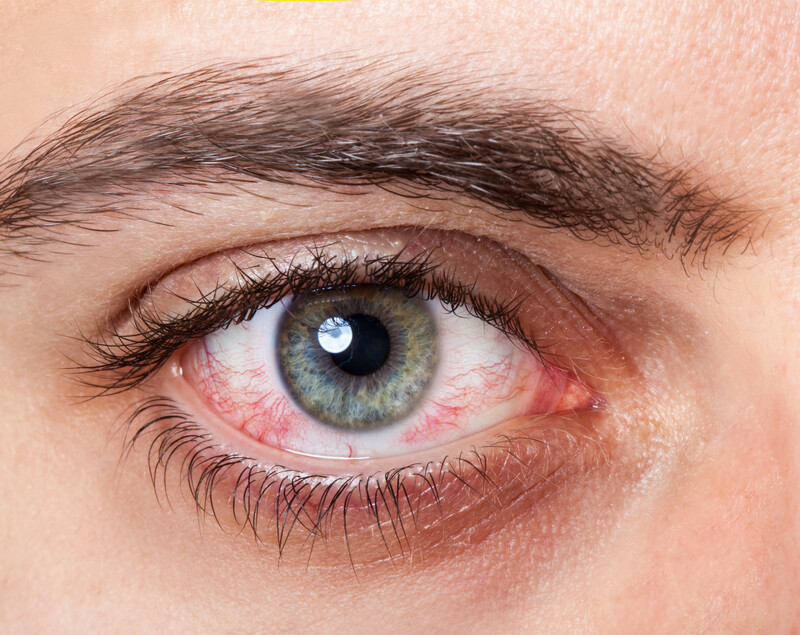 Do not rub your eyes – No matter how irritated they might feel, do not rub your eyes or even touch them. It will lead to infections, and delay the healing process. It can even dislodge the flap put in during the surgery. If there is too much discomfort due to the irritation, consult your doctor. Use the prescribed drops regularly – To make sure your eyes do not dry out, your doctor will prescribe eye drops which should be used regularly. Apart from keeping the eyes moist, the drops will also prevent infections and irritation. Follow the complete course even if your eyes have healed faster than usual. Protect your eyes – After surgery, your doctor would provide you dark-tinted eye goggles or glasses to protect your eyes from the sun, and other elements. They should be worn even when you are sleeping to prevent dust and debris from entering your eyes. If you are going out, ensure you wear sunglasses which completely cover your eyes. Avoid sports for a while – Typically, you should not be playing contact sports because there is a high chance of someone hitting your eye(s) or dust getting into them. Even non-contact sports have a chance of causing injury. Watersports should also be avoided because chemicals in the water can cause infections in the eye. Wait for at least a month before you take up any sport. By then, your eyes would heal significantly. LASIK complications with surgery occur in less than 1 percent of patients. However, the healing process is largely dependent on how well you take care of your eyes after the surgery. If you feel any sort of discomfort, be sure to contact your surgeon rather than correcting it yourself.